Week after week we are supposed to see more and more who Jesus is. And in that light, finally know and see Jesus as He truly is. This morning He makes that remarkably simple. 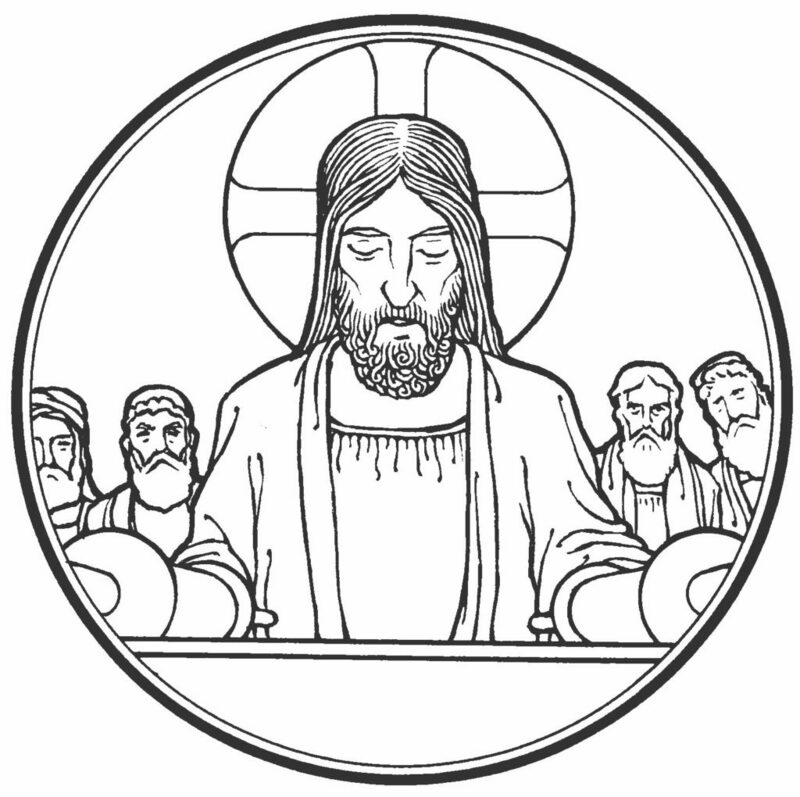 Jesus says that He is the One of whom Isaiah spoke. And that just by hearing that message, the Word of God was fulfilled. Now, you need to bundle all that up for just a moment and consider the context. We’re not told exactly what Jesus was up to when He was in Galilee. That miracles, healings, and exorcisms were part of Jesus ministry as well. That’s why nobody questions Jesus’ authority to preach. The attendant just hands Him the scroll. Waiting with baited breath to hear what He will say. Healing the sick with a word, teaching to the masses, and being glorified by all. And now He is here among you. Gracious words that proclaim Him to be the promised Messiah, the Anointed One. And it really is Good News. It truly is the Gospel that they hear. They are genuinely pleased that help has finally arrived. That’s why they spoke well of Him and marveled at His words. Jesus fixes their eyes by working on their ears. In their hearing,He has given sight to the blind. In their hearingthey have been freed and liberated. In their hearingthey have been made rich. Has created faith in them. But here we also see how corrupted we are by sin. And how quickly we give in to it. The moment they are set free, they begin to abuse that freedom. With their brand new eyes, made to see Christ, they begin to look at themselves. It starts in verse 23 as Jesus gives voice to their thoughts. That phrase “Physician, heal Yourself,” is really more self-serving than it seems. Heal us. Do some miracles here. Be ourMessiah. Do what weexpect you do. But Jesus will have none of that. The miracles and the healings are only temporary glimpses of who He is. That’s why Jesus doesn’t employ them here. But they must learn to know Him by God’s Word alone. That true sight is hearing and knowing Christ as He has revealed Himself. So the big revelation today is notthat Jesus is the Messiah, come to save them. The big revelation is that He has come to save everyone else. And that big revelation, that epiphany, is scandalizing to them. But was sent only to a poor widow in Zarephath. Was healed in the Jordan River for free while Israel’s lepers stayed that way. But they could and would not see it. But also preaches and teaches. And that’s why we need God’s Word not only read but also preached to us. Because sin in the abstract is too comfortable. Especially not when Jesus was there to give them sight and free them. Their own rejection of God’s Word. Likewise, one of the risks of Confession & Absolution in the Divine Service is that it is so easily memorized and spoken, that we don’t take it to heart. This is why the Church has always practiced Individual Confession & Absolution. The public rite you’re familiar with is an innovation. In either case, public or private, know and trust that it is the Word of God you hear. Jesus speaks so that you would hear and listen. Christ has made Himself poor, and given you the riches of His kingdom. Christ has been condemned in your place, and so you have been set free. You were blind, but in the Light that shines from the empty tomb, you see. And in that Light that is Christ, you can see everything else. That is the Light you bear out into the world. For the little, the least, the last, the lost, and the dead.